we will only publish data with customers consent. To view a graph make your category selection below. 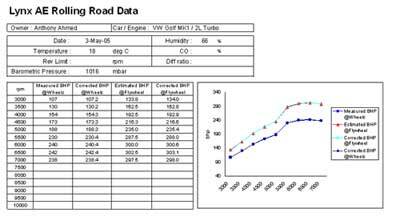 Example rolling road data and power curve.